The boys and I travel a lot. Because we travel so often, we have to find ways to stay in touch with friends and family while we are on the road. On our 50 day camping trip a few years ago I sent postcards back home to family from each of stops, but this was not always easy and very often inconvenient. With not being able to find a post office, needing to locate stamps, and having to settle for pre-made generic post cards, sending postcards was more of a hassle than a fun greeting. Now, there is an easier way to stay in touch with friends and family, and send your own photos as unique greeting cards, with the Cam Animate app. 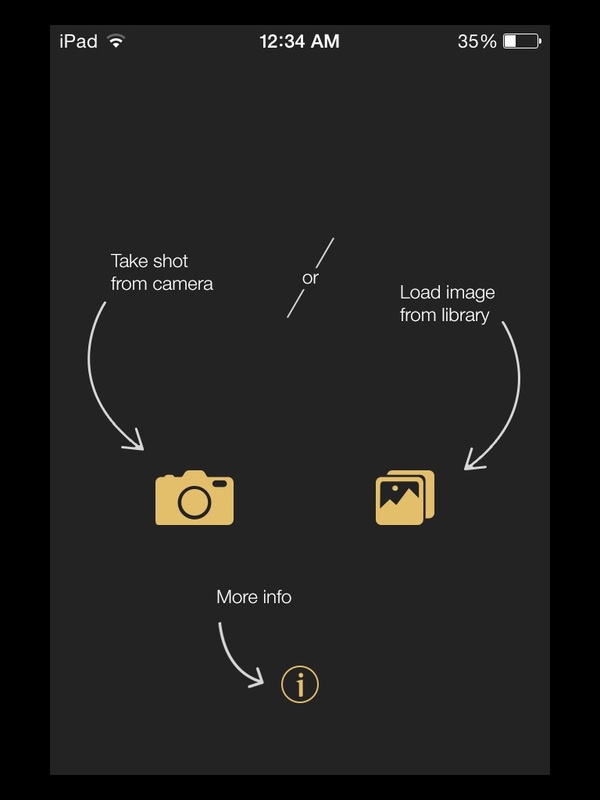 With the Cam Animate app, you can take a photo from your Apple device and add any of the included fun animations within the app to turn it into a greeting that can be sent to friends and family via email or even shared on social media sites like Twitter and Facebook. 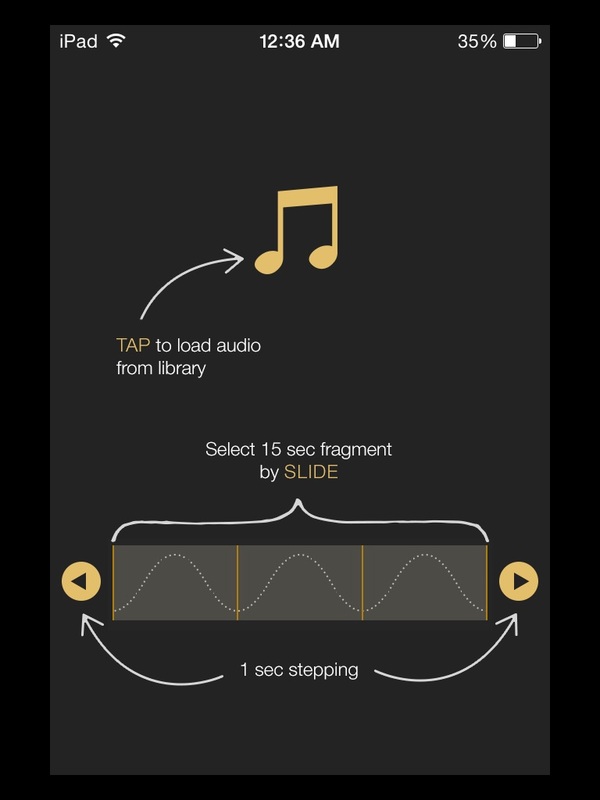 You can add your own recorded audio, music, or choose from the sound options within the app. The animations and text options within Cam Animate are full customizable with a wide range of colors, fonts and the ability to add or delete text as you please. We tried Cam Animate out on our recent trip to Disney World to send a greeting home to our family members, and it was so much fun. Not only that, but it was easy to use and the kids had fun helping to put the greeting together. It was so much better than just picking up a postcard. Best of all, it was free! Cam Animate isn't just for sharing your travels either, it is great for birthdays, holidays or just general messages too. Want to try Cam Animate for yourself? You can get more information from the Cam Animate website or download the app for free on iTunes. This post is brought to you in collaboration with Cam Animate, all opinions are my own. I really like this app! 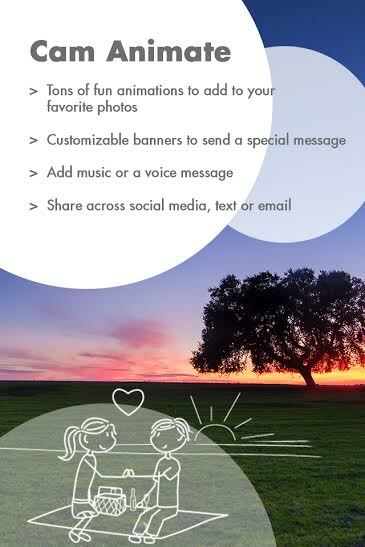 I haven't tried it yet, but it really looks like a fun way to send pics to family and friends. My sister takes a ton of photos and I know she would get a kick out of it too.